What are the best wireless headphones to buy on Cyber Monday 2018? 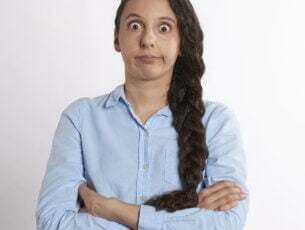 Home » Buy » What are the best wireless headphones to buy on Cyber Monday 2018? Headphones are a great asset for every music buff, providing you with the sort of personalized listening experience that every music lover craves for. And Cyber Monday can be a great time to invest on a wireless headphone. Mentioned here is a list of the best Cyber Monday offers currently available on wireless headphones. The headphone boasts of 30mm driver unit which Sony claims allows for a truly immersive listening pleasure. The headphone also comes with an integrated microphone which allows for hands free operation for answering calls or giving voice commands. 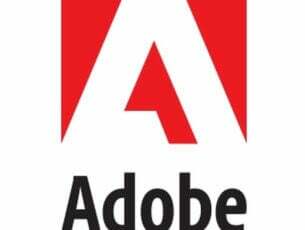 It supports Bluetooth and NFC connectivity besides have a battery backup time of 20 hours. 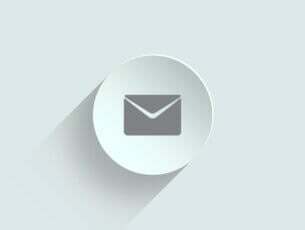 It also feature a Swivel design that aids in portability. On the whole a great buy for the holiday season. 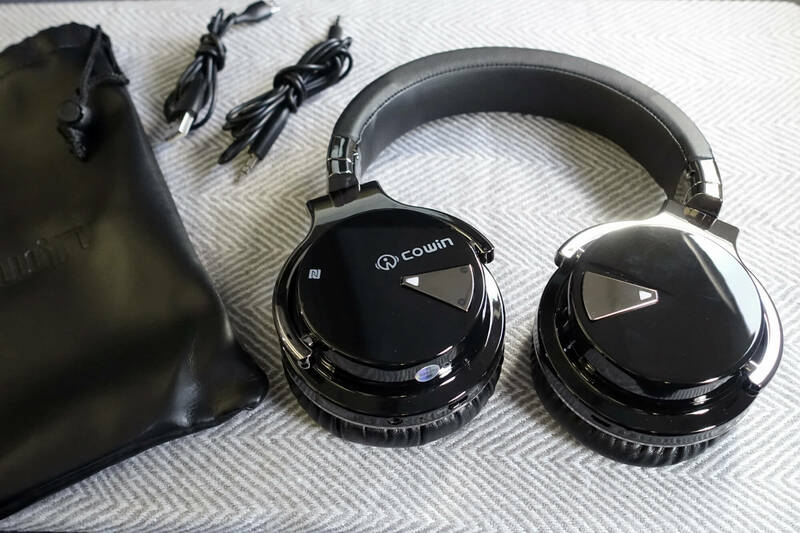 One of the highlights of the COWIN headphones is that it features active noise cancelling technology. That coupled to the 40mm large-aperture drivers and deep bass allows for an excellent quality sound output. Then there is a built-in mic as well which allows for hands-free calls. 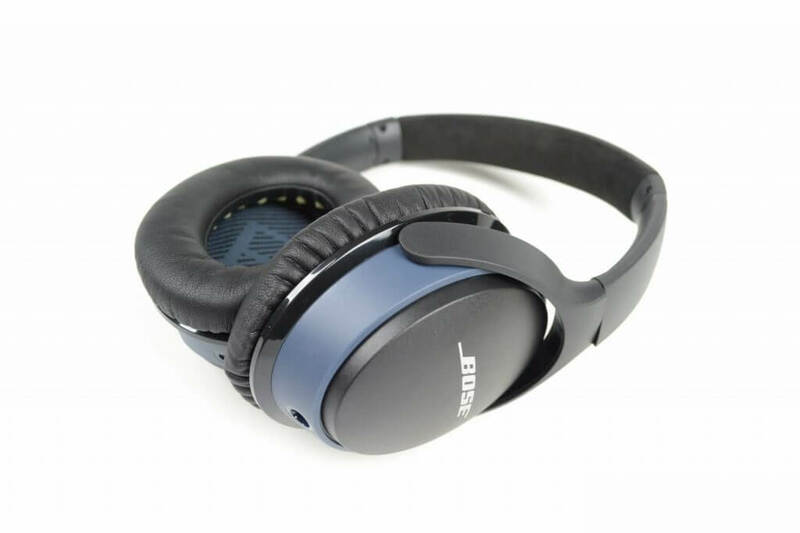 The headphone also supports 30 hours of playtime while the thick padding along with the 90-degree swiveling design ensures you have a comfortable listening experience. The Bose headphones boast of HD quality voice in even noisy environs. 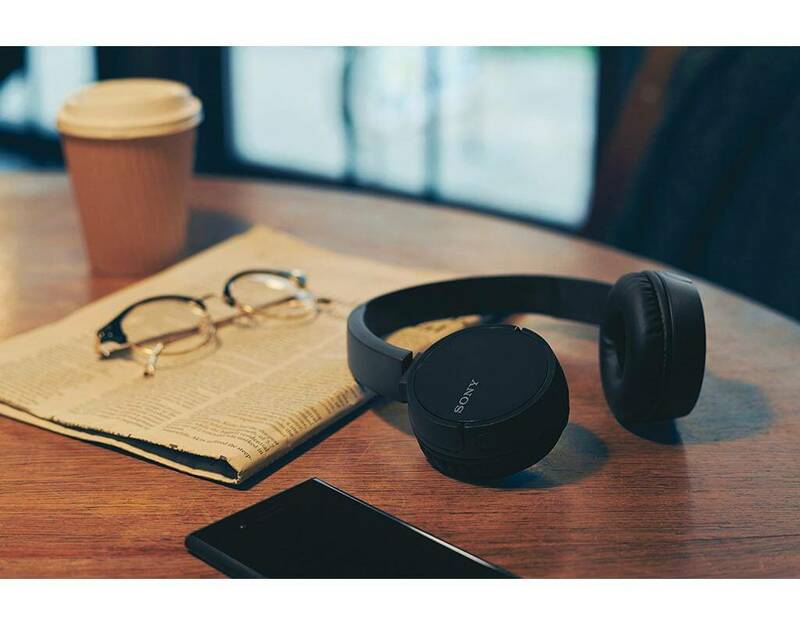 It also features the latest Bluetooth technology for easy connectiviy and over longer distances, with Bose claiming an effective wireless range of around 30 feet. Sound quality is top of the line too while battery playtime stands at a decent 15 hours. On the whole, an excellent product from Bose that lives up to the company’s reputation. 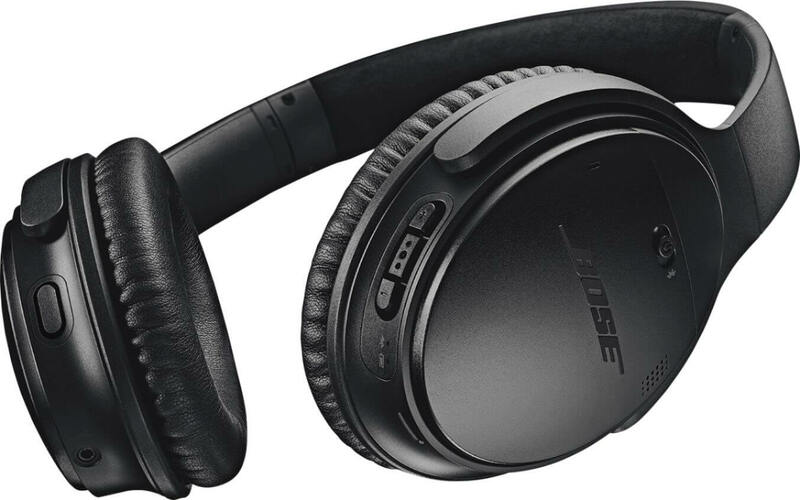 The Bose QuietComfort 35 (Series II) headphones are easily one of the best in the segment. It features Noise-rejecting dual-microphone system for exceptional clarity while also allowing for a balanced audio output throughout the entire volume range. Another highlight of the Bose QuietComfort 35 is that it comes integrated with Alexa digital assistant which meas you can control your music or have your queris answered by Alexa via voice commands. No doubt, a must have for the holiday either for personal use or as a gift for the near and dear ones. 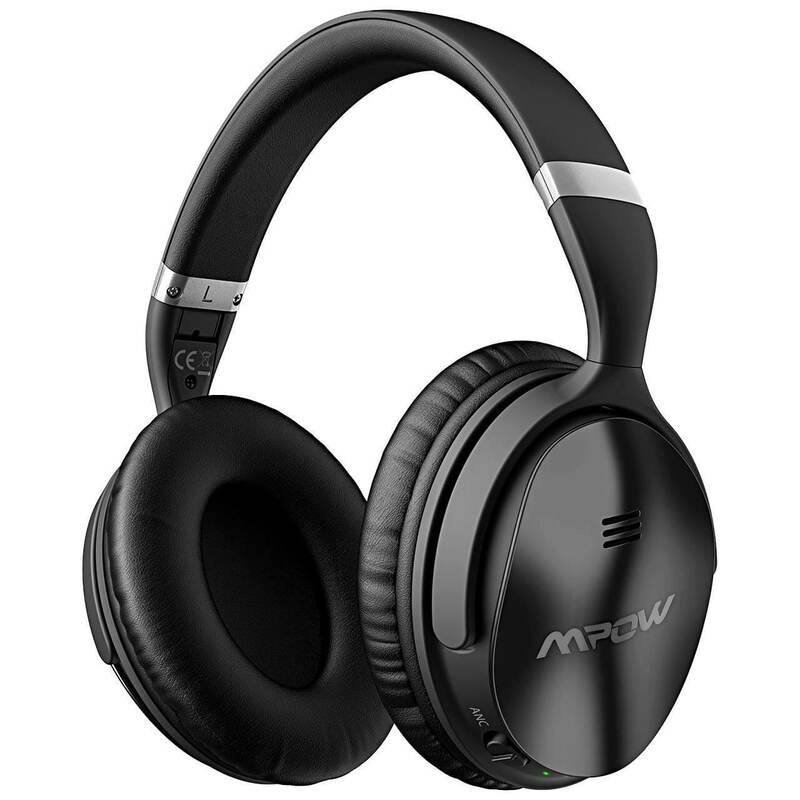 The Mpow headphones comes with active noise cancelling technlogy which means external distraction are a minimum. Playtime is a decent 18 hours while the inherent Bluetooth 4.1 tech ensures quick connectivity and over greater range, to about 33 feet. It also features a lightweight and comfortable design, which means having it on is always comfortable, even for hours on end. The foldable design is another plus too and aids in portability. Overall, a nice product to buy this holiday season.